Modular Automatic Type Fire Extinguishers Dealers/Suppliers in Ahmedabad - Protector Firesafety India Pvt. Ltd.
Automatic Modular There are 5 products. 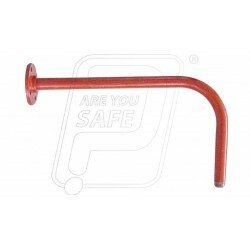 Product Name: Fire Ext auto. modular clean agent 4 Kg. Andex. 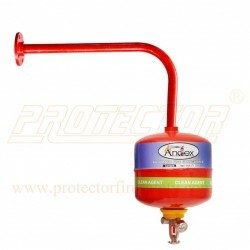 Product Name: Fire Ext automatic modular clean agent 2 Kg Andex. Fire extinguisher Abc automatic modular 6 Kg. 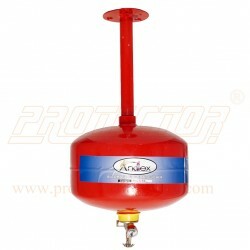 Product Name: Fire extinguisher Abc automatic modular 6 Kg. Fire extinguisher Abc automatic modular 4 Kg. 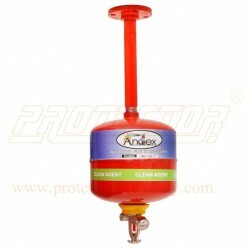 Product Name: Fire extinguisher Abc automatic modular 4 Kg.